Today I want to tell a story. It’s not my story, though I do make a couple of brief appearances along the way. It’s actually a story about a church, and if it’s a story about a church, it must first be a story about Jesus. After all, every church is his church. 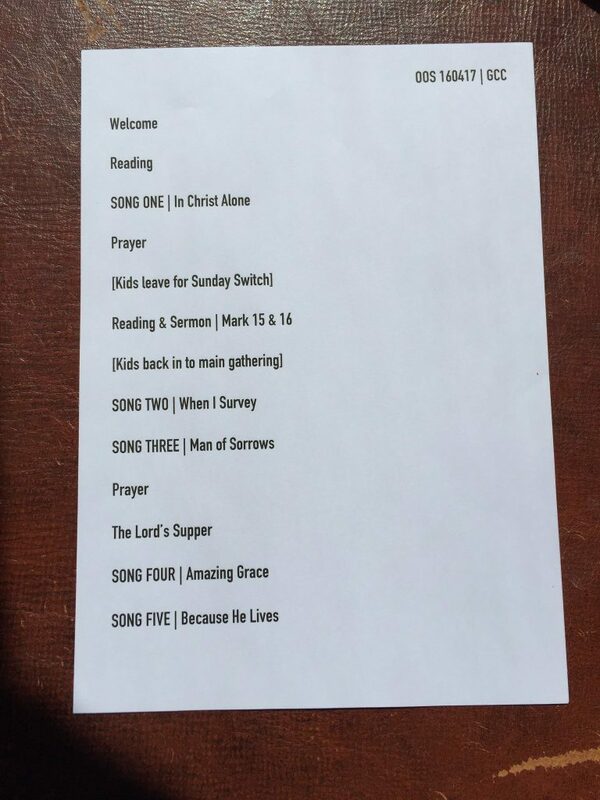 To tell the story right, we need to begin in 2004 and turn our attention to a young lady named Sarah. Sarah loves Jesus and she loves the people he has made, especially the littlest ones. 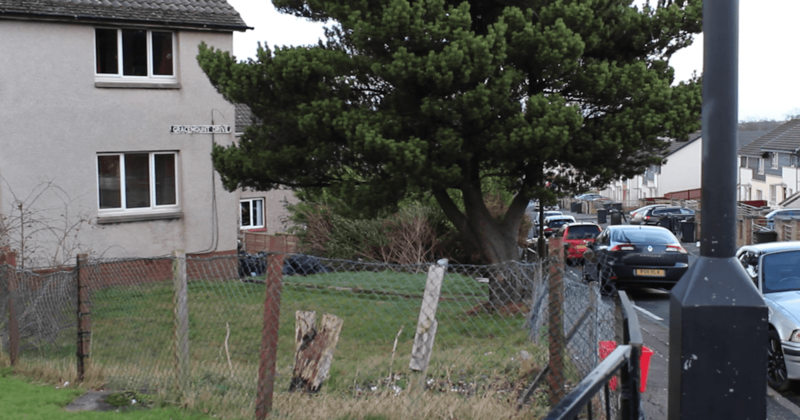 In 2004 Sarah passed through a neighborhood called Gracemount which lies along the south-east side of Edinburgh, Scotland. 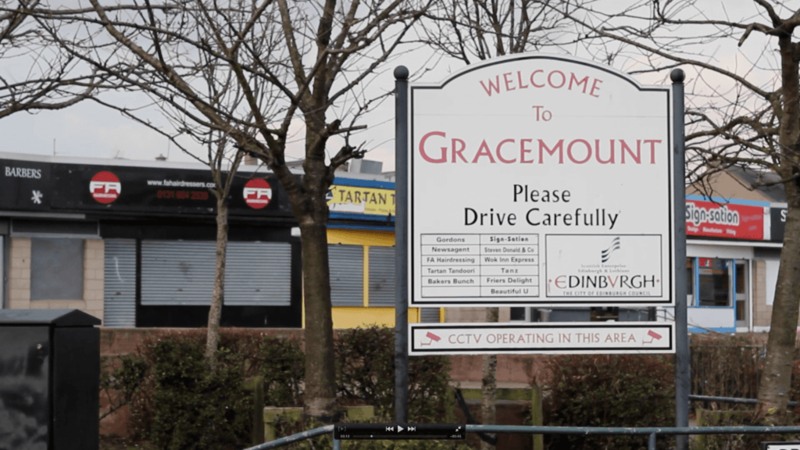 Gracemount is properly a scheme, one of many council estates created by the government to house low-income Scots. In North America we might refer to it as a “project” or even a “ghetto.” Like every other scheme, Gracemount has its unique history, its unique identity, its unique sense of community. It also has its unique issues. 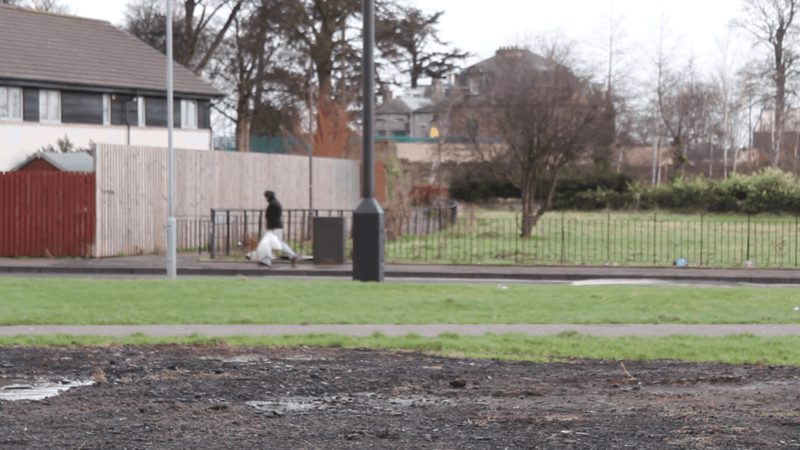 Though most of its residents would not want to live anywhere else, it is for many of them a place of poverty, and if not financial poverty, then other kinds that are much darker and more difficult to solve. 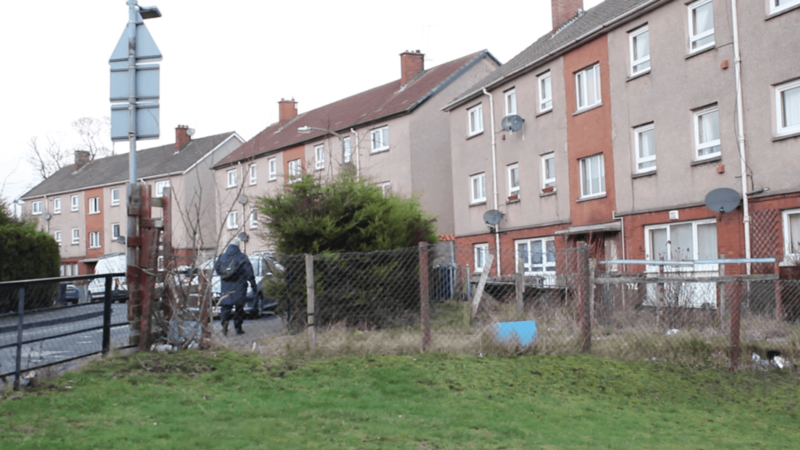 According to the Scottish Index of Multiple Deprivation which accounts for income, employment, health, education, housing, and crime, Gracemount ranks as “Most Deprived.” It is a place rife with abuse and addiction, irresponsibility and abandonment. It is a place in desperate need of hope. On the day Sarah passed through Gracemount she watched as police accosted several boys for a series of juvenile crimes. Her heart went out to them. As she probed deeper into Gracemount she found crowds of children who were lonely, abused, and needy. She realized that for all their needs, the most pronounced was spiritual, for most had never heard of Jesus and none had trusted him. They were deprived of many things, but most of all they were deprived of hope. 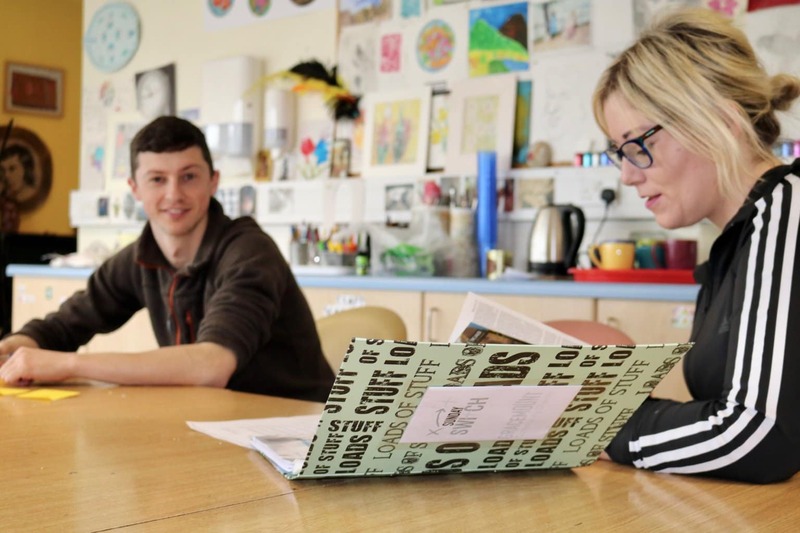 Sarah and her brother soon began a recreational basketball program in Gracemount that would provide the children something to do, something to look forward to, something to distract them from destruction. They included a Bible lesson halfway through each game to ensure the children would hear of Jesus. That program led to others, other ways to occupy the children and to share the gospel with them. More and more children began to attend these programs which she started to call Switch as a subtle reference to Ezekiel 11 and the promised switch of a heart of stone for a heart of flesh. She sought out these children, she gathered them, she taught them, she loved them. Soon she even moved in among them, settling herself into their community, befriending their families. But there was one concern: The neighborhood had no church that was reaching out to these children. There was no gospel-preaching church for the children to attend. So even if they did want to follow Jesus, what could they do? Where could they go? 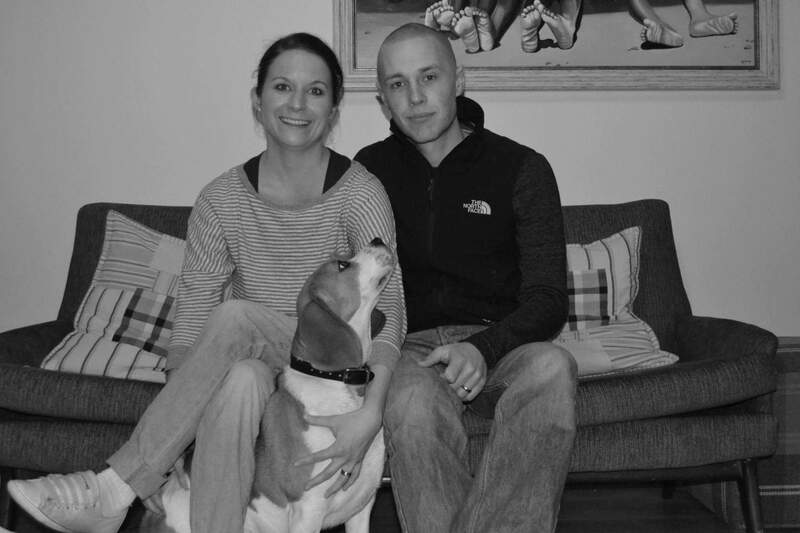 In 2012, Sarah married Andy Prime and she joined him in his apartment in a different part of the city. But soon she was homesick, longing to be back among the people she loved, so she and Andy relocated back to Gracemount. 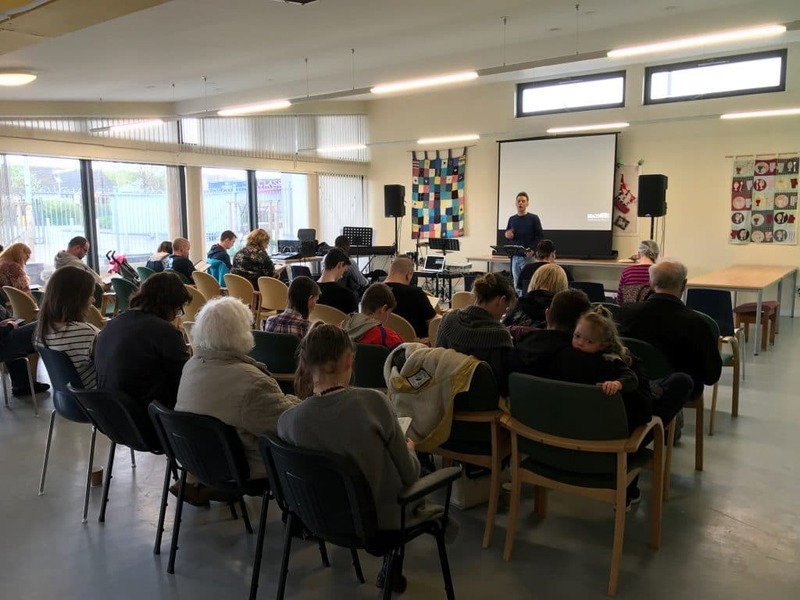 At that time Andy was thriving in his position as associate pastor at Charlotte Chapel, Edinburgh’s foremost baptist church. 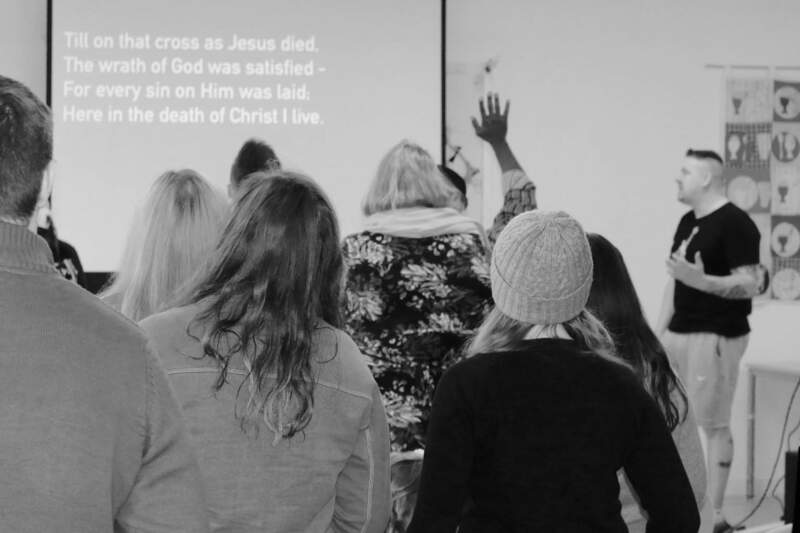 This church had once been pastored by his grandfather Derek, who many years earlier had the distinction of hiring a young pastor’s assistant named Alistair Begg. Andy was following a career path that seemed almost too good to be true. Already associate pastor at a fine church, he could look forward to someday becoming senior pastor to that church or another. And for good reason—he is gifted, a talented preacher, an able expositor, a charismatic leader. He is exactly the kind of man who would be suitable to lead such a congregation. For a year Sarah continued to work in Gracemount and Andy commuted into the city to serve Charlotte Chapel. And this is the part where I suddenly barge into the story. 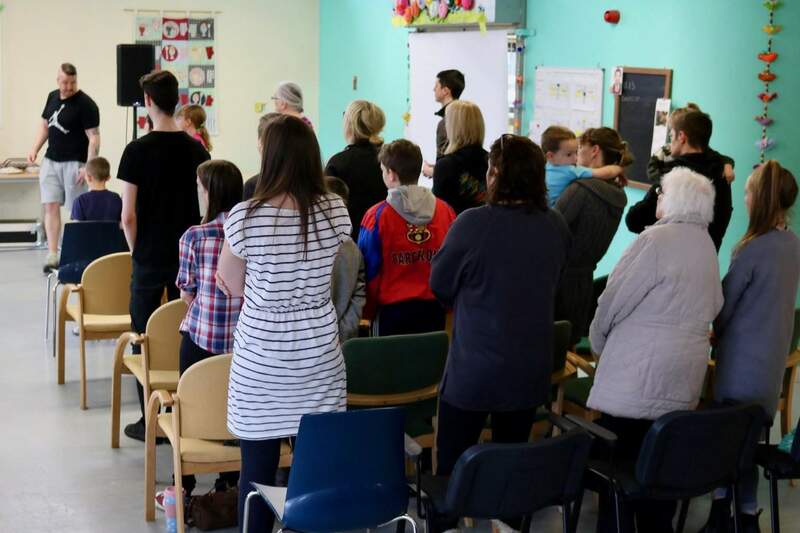 In 2013 I visited Scotland with a ministry called 20schemes. 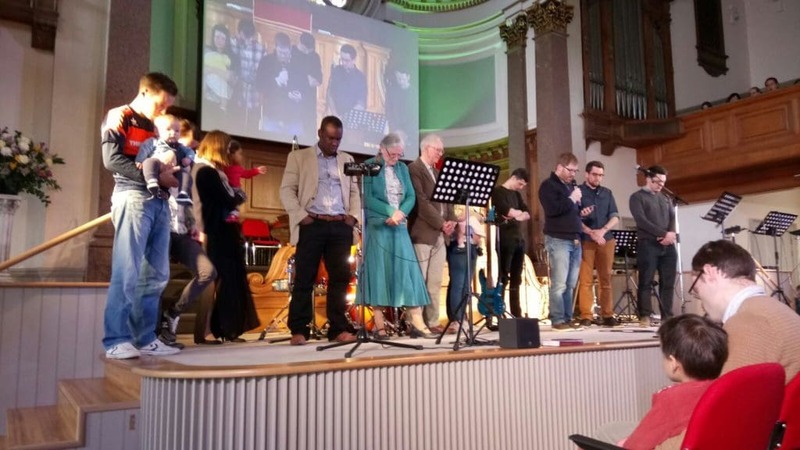 This is a ministry committed to planting churches for Scotland’s poorest people. I had heard of the ministry, had heard of how the Lord was at work through it, and wanted to see it for myself. Aileen joined me on this trip and, over the course of a few days, we visited several schemes, including Gracemount. We have been advocates and supporters of the ministry ever since. In all my travels I don’t know that I have ever seen opportunity quite like I see here in Scotland. There are whole neighborhoods here without a church. Buildings are sitting unused and waiting. I can’t help but wonder who the Lord is calling to come and to bring in this harvest. Will you pray with me that the Lord will send out his laborers? Many people read those words, but one person was full-out accosted by them. Isn’t it odd how God works sometimes? The words I wrote were plain and ineloquent. But they were Bible words and I guess it shouldn’t be a surprise that God used them to stir one young man to ask, “Could that that laborer me? Is this what I’m meant to do?” That little blog post set into motion something amazing. As it happens, that young man was Andy. He read the article, of course, since it concerned his wife. And as he did so, he experienced what he called “an annoying niggle.” He was struck by the reality that he lived in a context of deprivation but ministered in a context of abundance. He knew someone had to go to that neighborhood and plant a church there. In fact, he supposed that he might be the advocate and facilitator of a work in Gracemount since in his position at Charlotte Chapel he would be well-positioned to help it come about. As far as he was concerned, he was to be the sender and someone else the goer. But now, for the first time, he found himself wondering whether he had it all wrong. Was he missing the opportunity in his own neighborhood? He had a lot of questions to wrestle through. Hadn’t God given him an unusually good opportunity at Charlotte Chapel? Didn’t he have extraordinary opportunities there for influence and career? Hadn’t he committed to ministering to that congregation for the foreseeable future? And wasn’t it a strong, gospel-focused, Bible-preaching church being used to do so much good? He sought counsel and was assured by many that he was foolish to even consider scheme ministry, that it would be a waste of his talent. But his grandfather spoke wisely, assuring him the Lord would bring clarity as he and Sarah made it a matter of earnest prayer. Sarah was convinced long before Andy was. 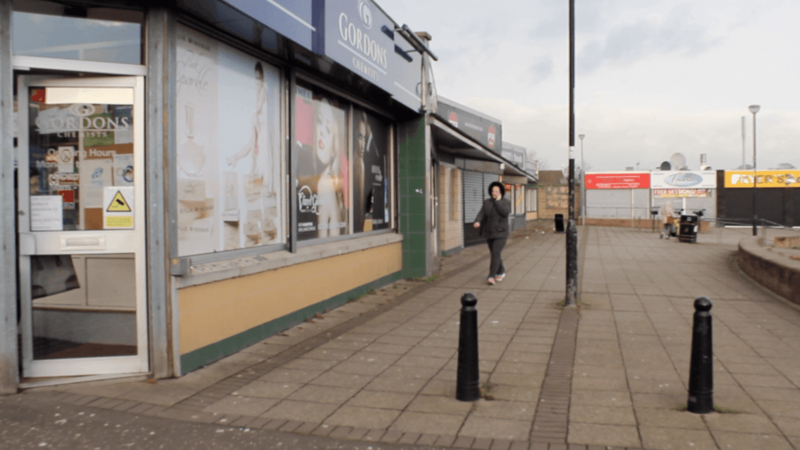 She encouraged him to walk the streets of Gracemount while prayerfully pondering the four rhetorical questions in Romans 10: “How then will they call on him in whom they have not believed? And how are they to believe in him of whom they have never heard? And how are they to hear without someone preaching? And how are they to preach unless they are sent?” He prayed, and as he prayed the conviction grew. How would these people ever come to Christ unless someone went to them? And why shouldn’t he be that person when he already lived among them? March 3.—Accompanied A.B. in one of his rounds through some of the most miserable habitations I ever beheld. Such scenes I never before dreamed of. Ah, why am I such a stranger to the poor in my native town? I have passed their doors thousands of times; I have admired the huge black piles of building, with their lofty chimneys breaking the sun’s rays—why have I never ventured within? How dwelleth the love of God in me? How cordial is the welcome even of the poorest and most loathsome to the voice of Christian sympathy? What imbedded masses of human beings are huddled together, unvisited by friend or minister! “No man careth for our souls,” is written over every forehead. Awaken my soul! Why should I give hours and days any longer to the vain world, when there is such a world of misery at my very door? Lord, put thine own strength in me; confirm every good resolution; forgive my past long life of uselessness and folly. He made up his mind. He would resign from his position at Charlotte Chapel and commit himself to Gracemount. The harvest was plentiful and the laborers few. He had prayed that the Lord would send workers, and God had answered. God was sending him into his own neighborhood, his own field. He was convinced God had called him to found a church right there in Gracemount. A church was born. 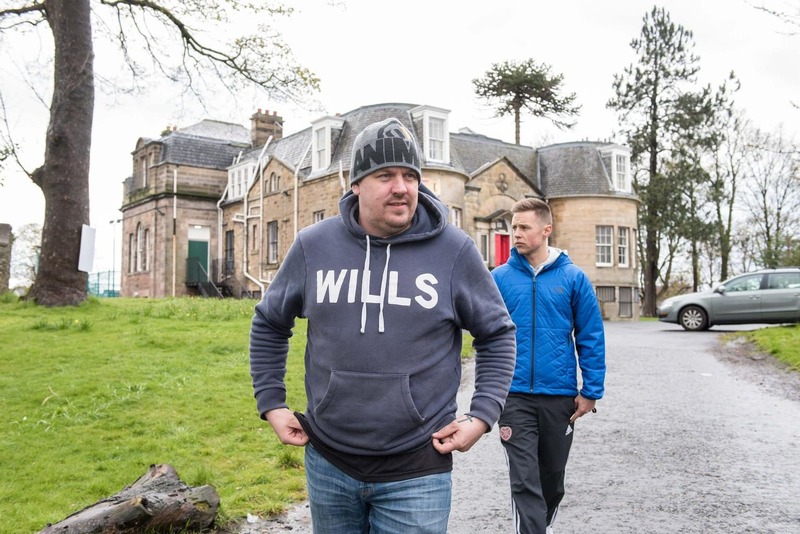 In 2014, Andy partnered with 20schemes and for three years trained for a whole new kind of ministry. 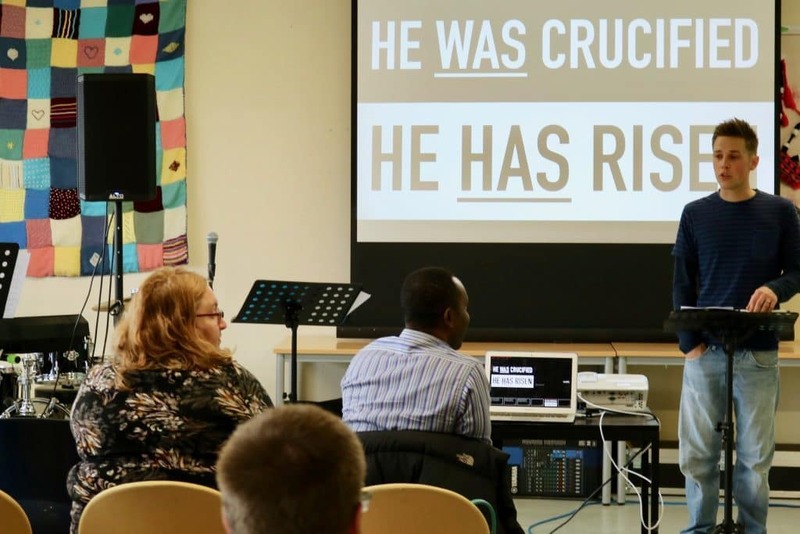 He forged even deeper connections within his neighborhood, he shared the gospel, he gathered a team, he found a local community centre that was willing to rent space to them. 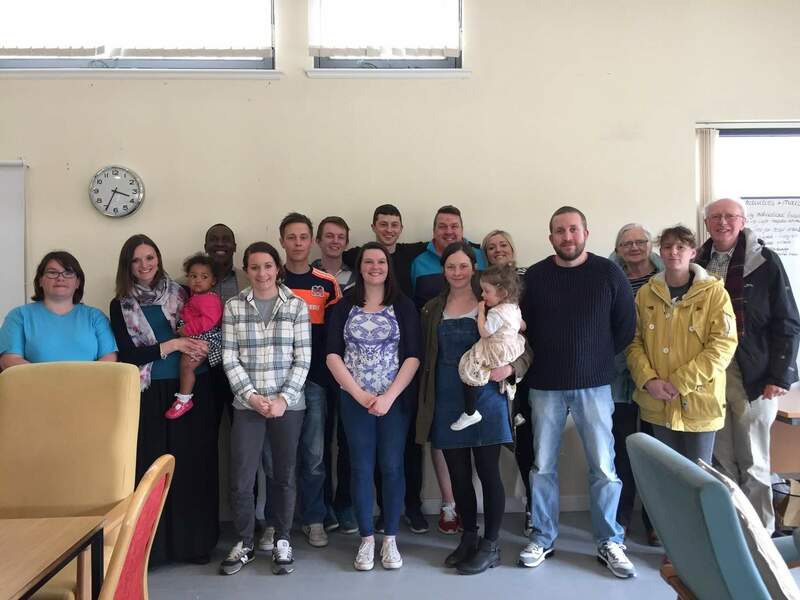 On April 2 he and several others were commissioned by nearby Niddrie Community Church and a week later another small team from Charlotte Chapel. 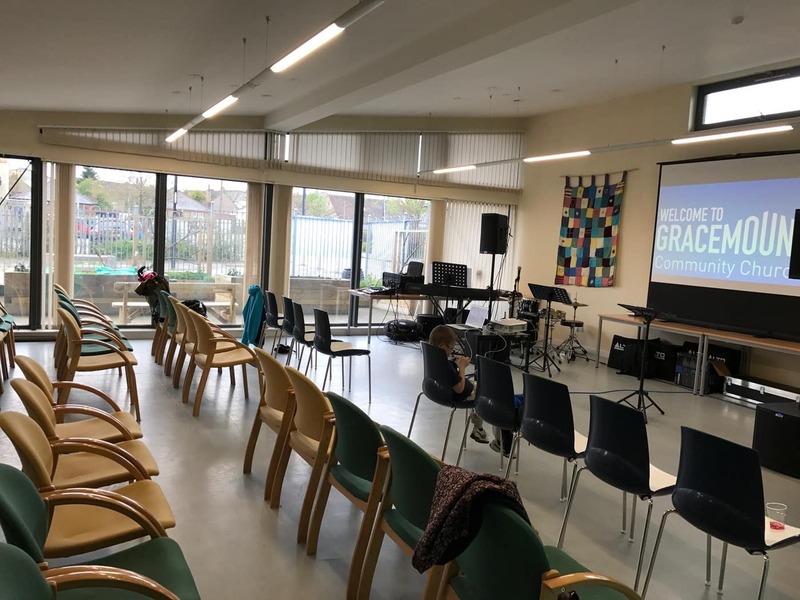 Just three days ago, on Easter Sunday, they held their very first service as Gracemount Community Church—a church from and for that community. It was an unusual honor and a great pleasure for me to be able to be there on Easter morning. I had no role to play or words to speak in the service—that was not the purpose. I simply sat at the back to observe, to enjoy, to worship, and to marvel that God had allowed me to play even a small part in something so amazing. Fittingly, the service began with a reading from Scripture, then the great hymn “In Christ Alone.” The children—there were so many children!—went off to a program called “Sunday Switch” (a tribute to the church’s roots in Sarah’s work) while Andy preached on the death and resurrection of Jesus from Mark 15 and 16, then called on people to respond to Christ in repentance and faith. There were more hymns, then the Lord’s Supper. The Bible was at the center of it all—the Word was read, preached, prayed, and sung. There was nothing fancy or gimmicky in any of it. And for exactly that reason, I could not have been more blessed or more encouraged. I slipped out at the final amen, just before the church began its time of fellowship, and as I did so I found myself overwhelmed with gratitude. 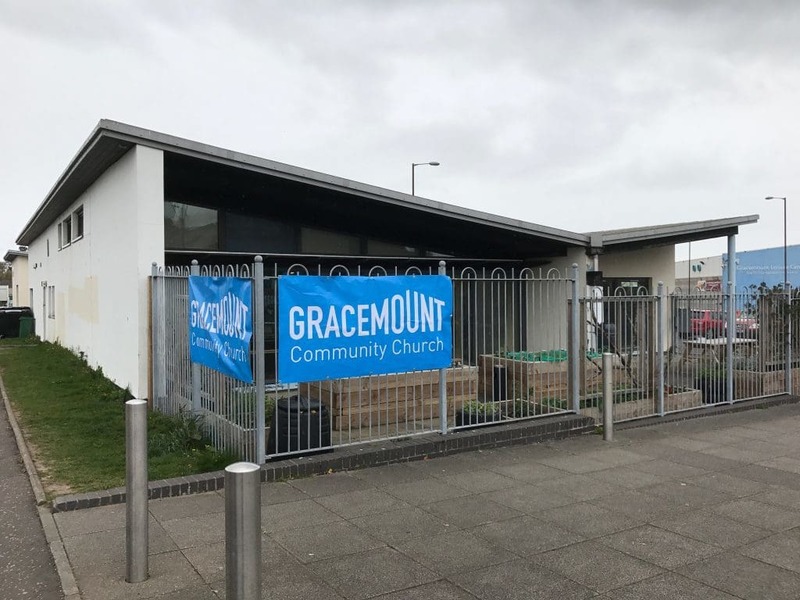 Gracemount has a church in its community, by its community, and for its community. It has a church that will faithfully preach the gospel to its community. 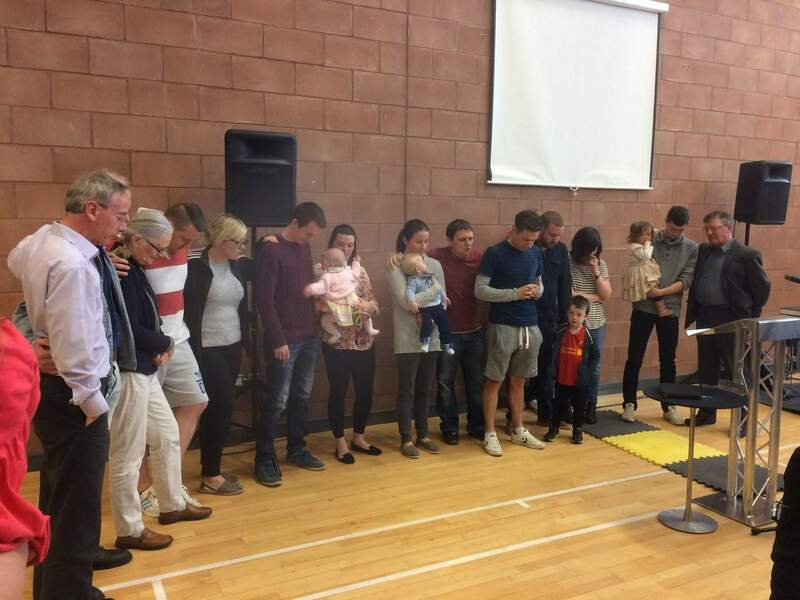 Such churches are Gracemount’s best hope, Scotland’s best hope, the only answer to the deep spiritual deprivation of the country and its communities. 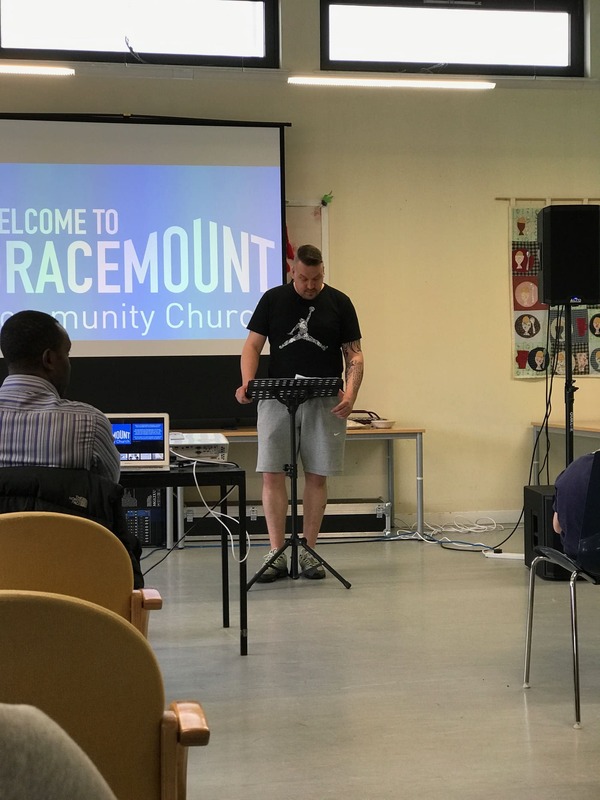 Of course, as much as this launch service marks the culmination of a long process, the work in Gracemount has really only just begun. And beyond Gracemount there are more than a hundred other schemes to go, communities with absolutely no gospel witness. They, too, need Jesus so they, too, need churches. I wonder who will go now, who will go next. And I wonder who will help them, who will equip them, who will finance them, who will send them. Maybe it is even someone reading this. Maybe, just maybe, it’s you. 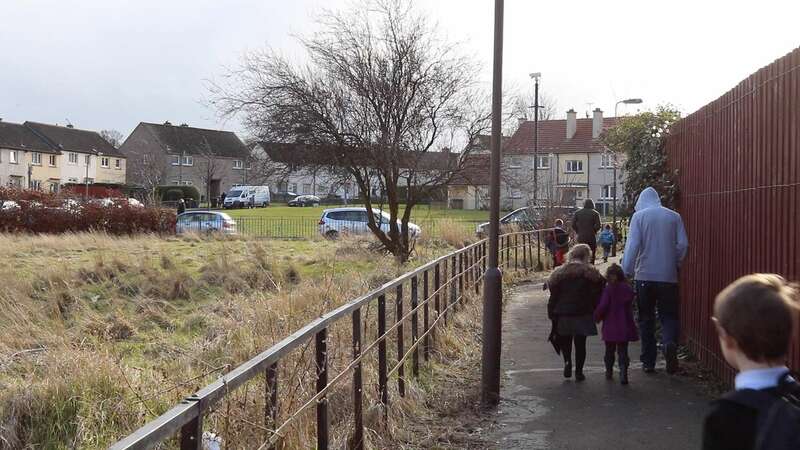 20schemes has a vision to reach at least 20 of Scotland’s schemes and, if the Lord wills, far more than that. To accomplish this, they need church planters, ministry interns, female outreach workers, and, of course, individuals and congregations who will partner with them. You can (and should!) learn more about the ministry at 20schemes.com.